Kelvin is a unit of temperature measurement, similar to Celsius or Fahrenheit. 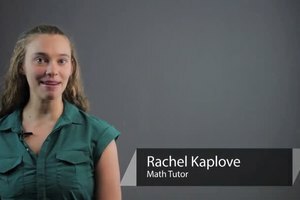 Find out how many degrees are in a Kelvin with help from an experienced mathematics educator in this free video clip. 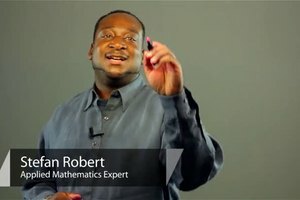 How many degrees are in a Kelvin? 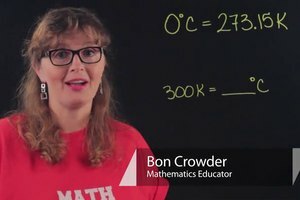 I'm Bon Crowder and we're talking about how many degrees Celsius are in a Kelvin. So it's important to note that Kelvin, although a measure of temperature, doesn't get the little degrees circle like Celsius and Fahrenheit, 0 Kelvin is -273.15 degrees Celsius and 1 Kelvin is well if we add 1 to each of these we have 272, -272.15 degrees Celsius. So if we look at this on a scale, down here 0 Kelvin is the same as -273.15 degrees Celsius and if we go up the scale up here to let's say 100 Kelvin, going up the scale we have -27, I'm sorry -173.15 degrees Celsius. Each notch on the Kelvin scale is a notch on the Celsius scale. So in a weird sort of way each Kelvin is a Celsius. So, but because they are a scale we don't actually talk about them in exactly that way. 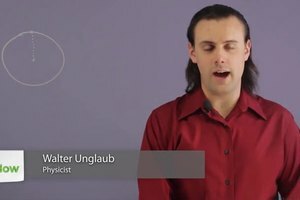 So, but you can consider it to be sort of a one-to-one kind of then. 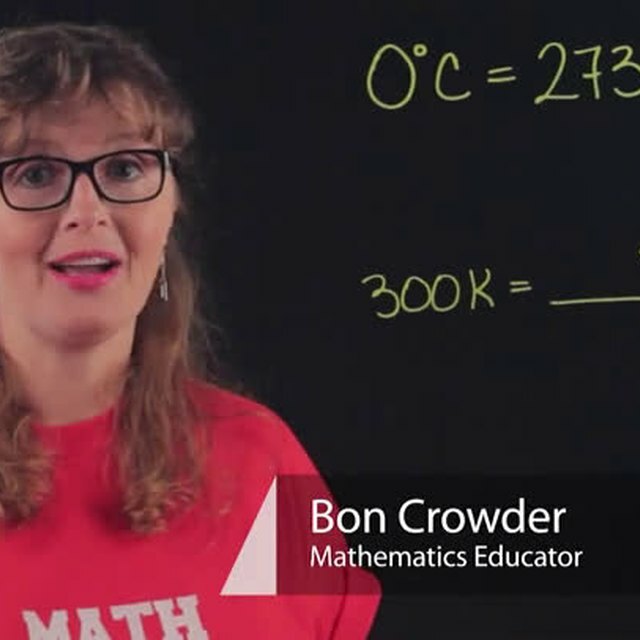 I'm Bon Crowder and that's the relationship between Kelvin and Celsius.